The best blade related products from the 90’s! Foreword: History lesson 101. If you are reading this article in the future, maybe anti-rockers are making a comeback in rollerblading, maybe not, but somewhere, somehow, someone is still rocking them. Right now, in the year 2017, flat rockered setups are all the rage. Although a lot of this is opinion, it’s fair to say that riding flat will give the skater more speed, control and quicker turns. But what about the humble anti-rocker grind wheel? If you have never heard about grind wheels then let us enlighten you with the words that follow. 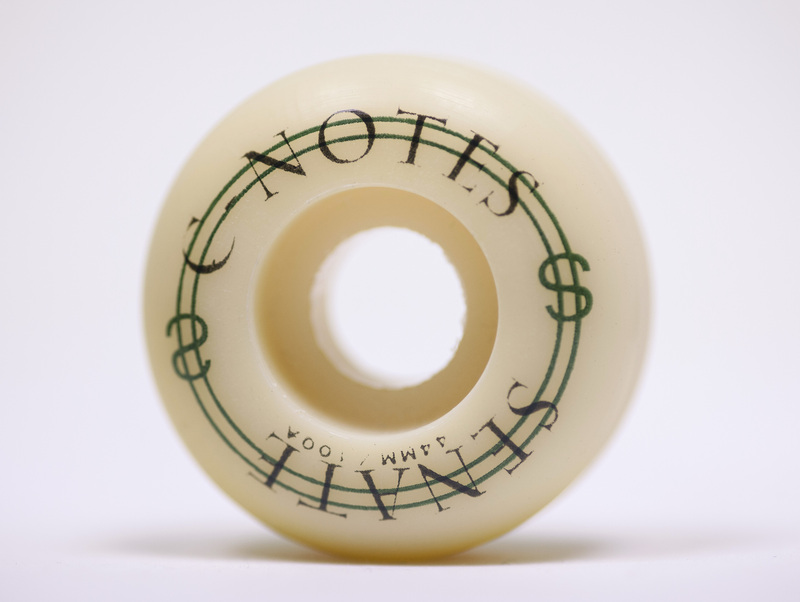 We take a trip back in time to 1993 to look at the first production anti-rockers; The Senate C-Notes and Bribes and why there was ever a need for a dedicated wheel for grinding in the first place. Which pioneers came up with such a unique concept and how they created the ultimate ‘game-changer’.